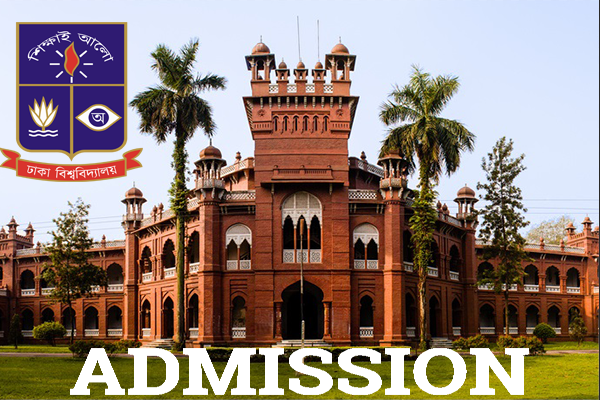 284 recommended for 1st class non-cadre posts : 36th BCS. The recommendation list was published on PSC website Thursday (March 15). 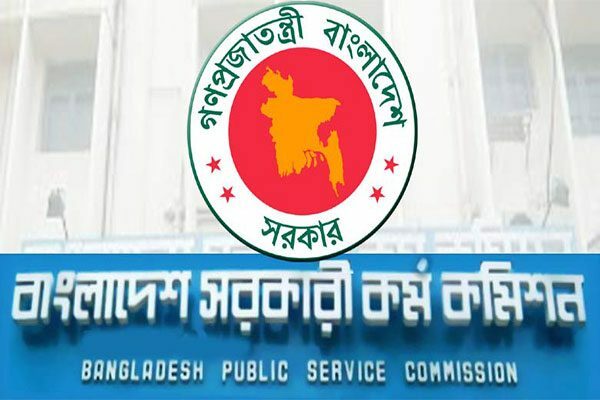 Public Service Commission (PSC) published results recommending appointments for 284 candidates in first class non-cadre posts as they were not included in the cadre posts list of 36th BCS examinations. The recommendation list was published on PSC website Thursday (March 15). 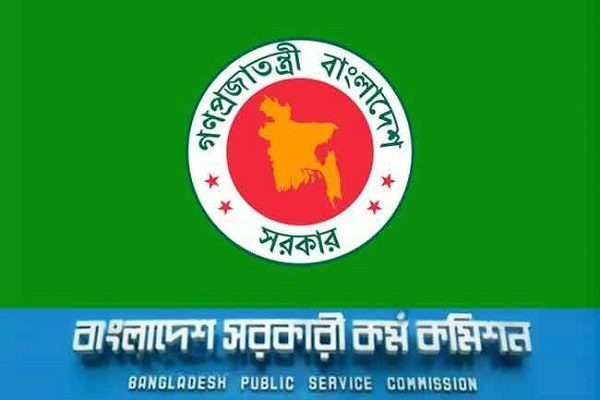 Earlier, a total of 2,323 candidates were recommended for appointment in different cadre posts in 36th BCS. 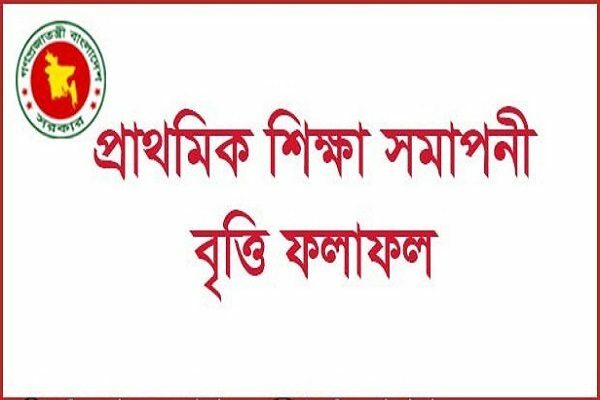 Another 3,308 candidates were kept on non-cadre waiting list.